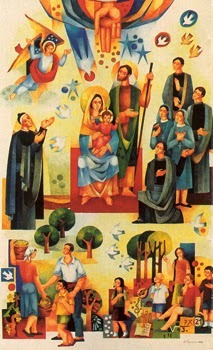 Saint Joseph Manyanet deepen the call of God in the contemplation of the Holy Family of Nazareth. His mission was to put into practice and announce to the world the Gospel of the Holy Family. His entire life was spent in presenting God’s plan for marriage and the family and in raising children and youth able to shape healthy families, pillars of a new culture of life and love. 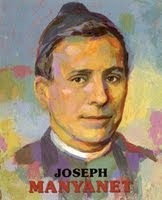 Jose Manyanet asserted that “paternity is similar to the priesthood”, therefore his teaching to the parents was that their lives be open to the gospel and that they teach the gospel to their children through the small events of everyday life as is shown to us in the youth years of the life of Jesus at Nazareth. 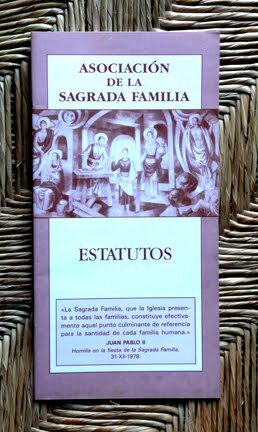 In the house of the Holy Family, Joseph Manyanet discovered the importance of the family and there learned the culture of life and love for the benefit of the children and youth, the Church and the whole society. Joseph Manyanet was canonized by Pope John Paul II in 2004.